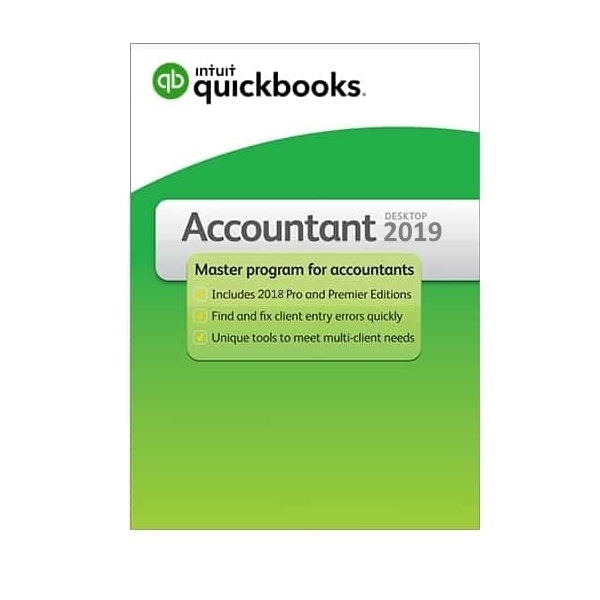 With Quickbooks you take control of your finances and watch your business grow!Quickbooks,an accounting software that understans all your fincial needs. Up your Game with Quickbooks. 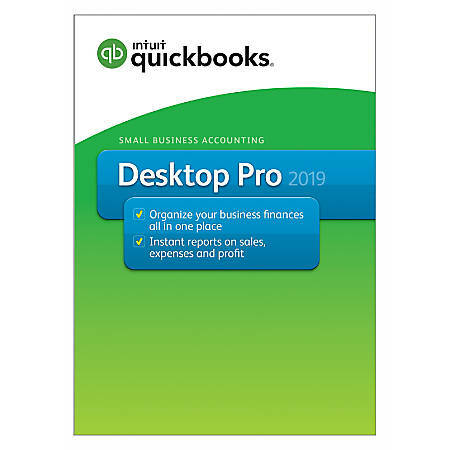 QuickBooks Desktop is a one-time purchase accounting software to be installed on your office desktop computer. 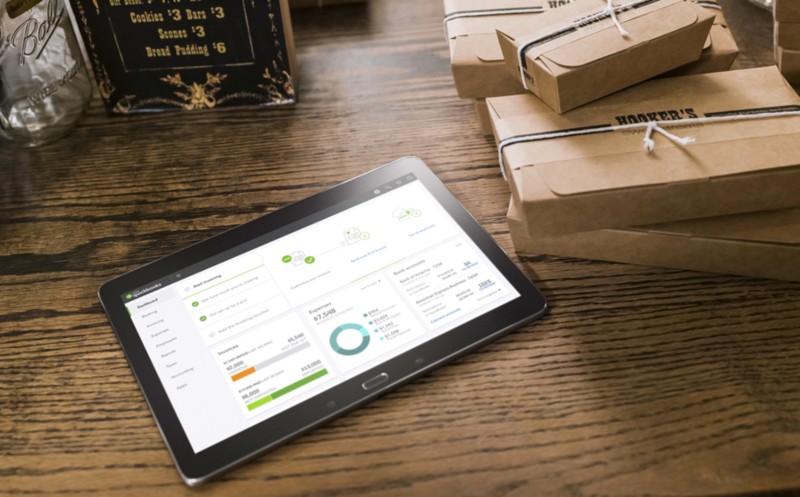 QuickBooks Online is our cloud-based subscription service that gives you the freedom to work from any device — anytime, anywhere. 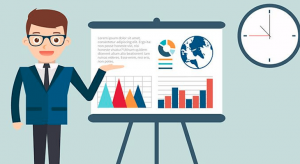 we are totally driven to grow your business, so we know how important your finances and performance is to your organisation, whether it’s commercial or not-for-profit or SME or a starter company or an individual’s work, we’ve got you covered. we offer cloud hosting for all your quickbooks files. 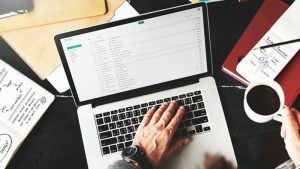 Every year QuickBooks update their desktop accounting software for one important reason. Throughout the year, the developers sit in focus groups comprising of QuickBooks users from a diversity of businesses and size. They listen to the to what these users like about the current version and what the dislike and how they believe it can be improved upon. Taking the users input into account they go about making the users feedback a reality. This is why 63 million users worldwide love using QuickBooks Accounting Software. The easy to use software, just seems to get easier to use. This year we have made getting around QuickBooks faster, without compromising the feature that you love using. QuickBooks Pro allows you to manage your business accounts simply and easily. QuickBooks Premier is a fast and complete finance solution. 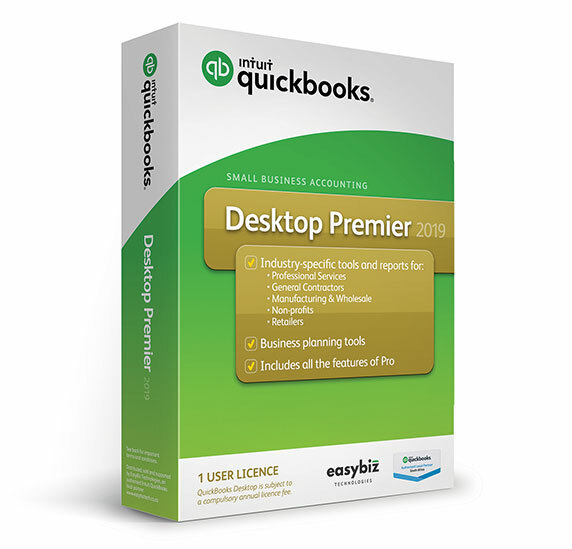 QuickBooks Accountant boasts with all the features of Premier and more.